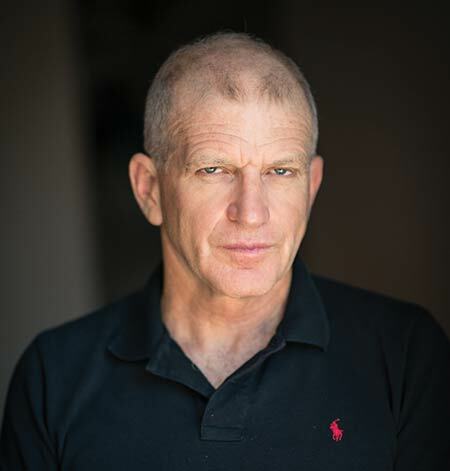 Roland Fishman lives in Sydney, Australia with his partner Kathleen Allen, who was integral to the writing of No Man’s Land. Roland and Kathleen continue to teach the live classes and have conducted three sold-out workshops at The Sydney Writers’ Festival. Like Carter, Roland, a former sports journalist with The Sydney Morning Herald, has surfed since age 10 and sees the sport as a metaphor for life.